5.9% yield as at 12 Feb close. Visitor arrivals up +6.2% in 2017. Fair Value remains at S$1.60. 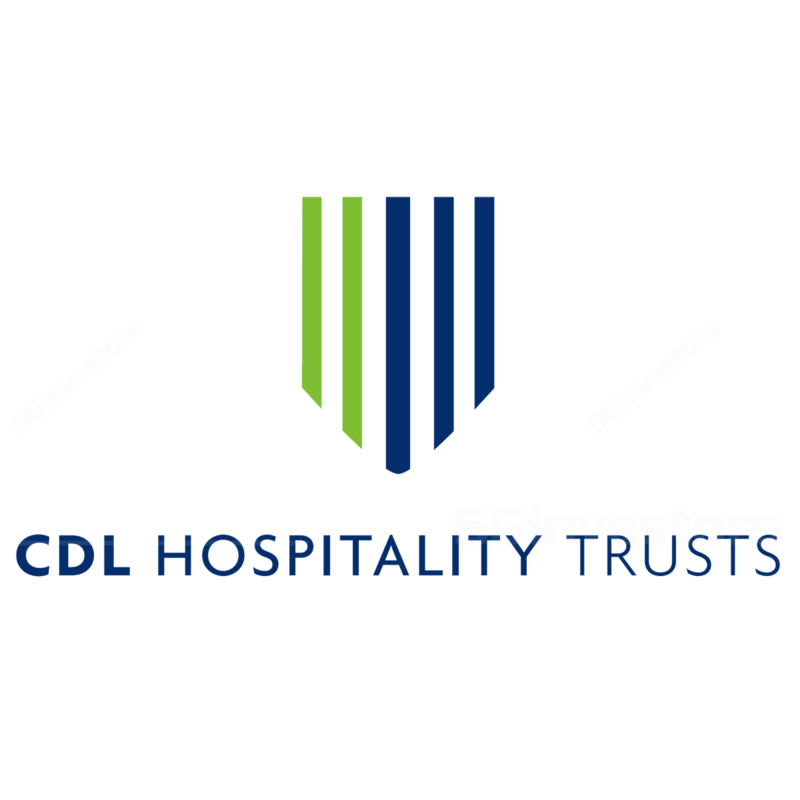 After we published our SELL call on 29 Jan, CDL Hospitality Trusts’ (CDLHT) unit price fell 10.4% from S$1.82 on 29 Jan to S$1.64 as of its 12 Feb close, relative to the 7.4% drop in the FSTREI over the same period. As a reference, Ascott Residence Trust (ART) fell 7.1%, OUE Hospitality Trust (OUEHT) fell 5.9%, while Far East Hospitality Trust (FEHT) fell 5.9% over the same period. In contrast, our upgrade on FEHT from Hold to BUY on 12 Jan 2018 has returned -0.69% to date. We do note that some of the REITs that previously traded at tighter yields have been more volatile during this market rout, likely because of higher sensitivity to rate hike-related worries. After the recent decline in unit prices, we believe the value proposition for CDLHT looks more reasonable. Statistics from the Singapore Tourism Board were released yesterday. For 2017, visitor arrivals in Singapore increased +6.2% y-o-y, clocking growth of +13.0% in Oct, +13.0% in Nov, and +4.2% in Dec.
Recall that CDLHT clocked a 1.1% growth in its Singapore RevPAR in 4Q17, a feat achieved despite the opening of seven hotels in 4Q17. Similarly, OUE Hospitality Trust (OUEHT) also recorded a 2% RevPAR growth for Mandarin Orchard Singapore in 4Q17. Focusing on 2018, we expect this year to be positive for CDLHT’s operations in Singapore with the return of corporate spending (albeit more in terms of volume than rates), healthy visitor arrival growth, as well as a dramatic tapering of additional room supply. Given the type of hotels that entered the market in 4Q17, we expect mid-tier hotels to perform better in 1H18 relative to the upscale and luxury tiered hotels, especially after underperforming in 1H17. We currently have a +8% RevPAR growth rate assumption for CDLHT’s Singapore assets in FY18. As at 12 Feb’s close, CDLHT is trading at a 5.9% FY18F yield (our forecasts) or 6.0% FY18F yield (Bloomberg consensus). Given that operational fundamentals have not changed, we keep our fair value of S$1.60. Given S$1.64 close as at 12 Feb, we upgrade CDLHT from Sell to HOLD.